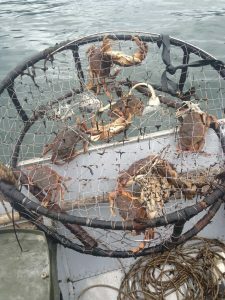 Ready for Alaska Dungeness Crab Fishing at a Sensible Price? At Green Rocks Lodge we make crabbing easy. We supply the needed crab pots and provide the bait and instruction for use. 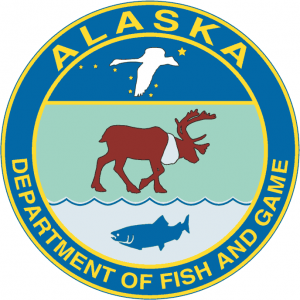 With your valid Alaska Fishing License you can fish for crab recreationally. When are the Dungeness Crabs running in our part of Alaska? Our Alaska Island is one of the Best Places in the world to catch Dungeness Crabs. Great Price. We have an extremely reasonable price for what we offer. Please compare us to other lodges that offer the same service as we do. Our bag limit is 2 Kings over 28 inches. Example: Kenai River area fishing has a bag limit of 1 King Salmon. The reason is we are in a terminal fishery. Accommodations. We only accommodate a maximum of 20 guests per week.